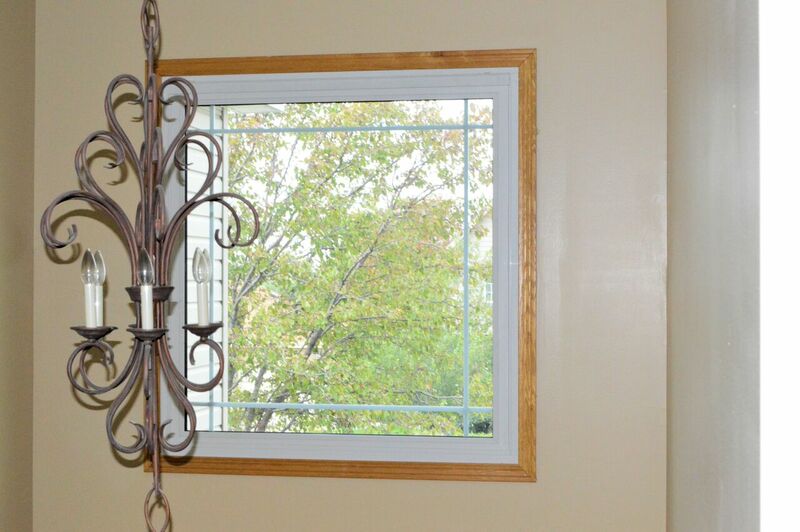 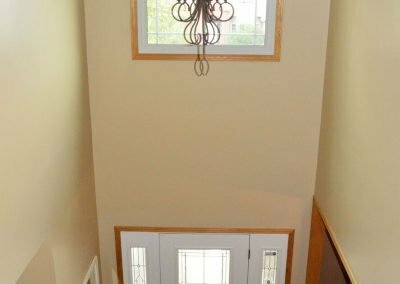 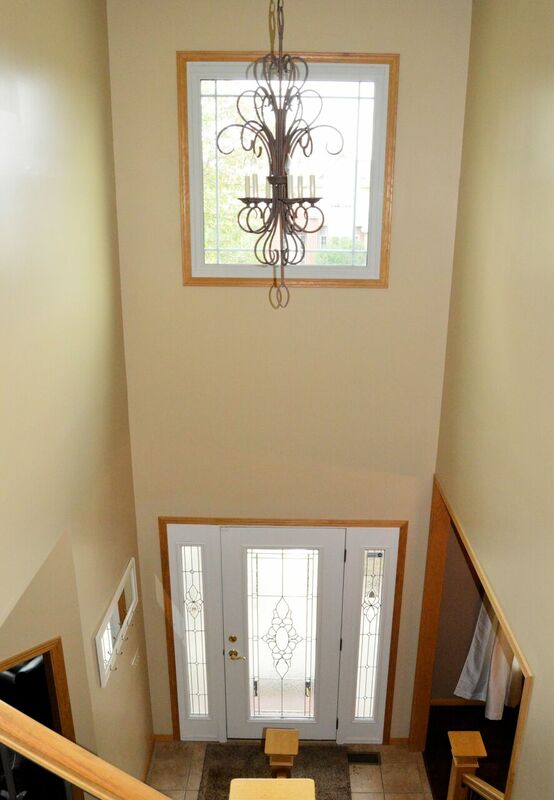 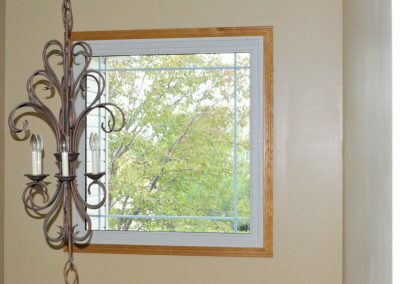 When small or large openings need windows that are just for viewing then a replacement picture window is the answer. 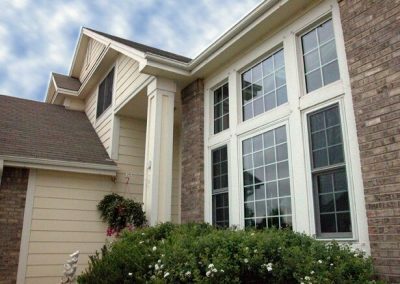 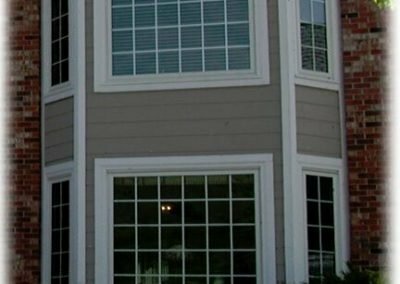 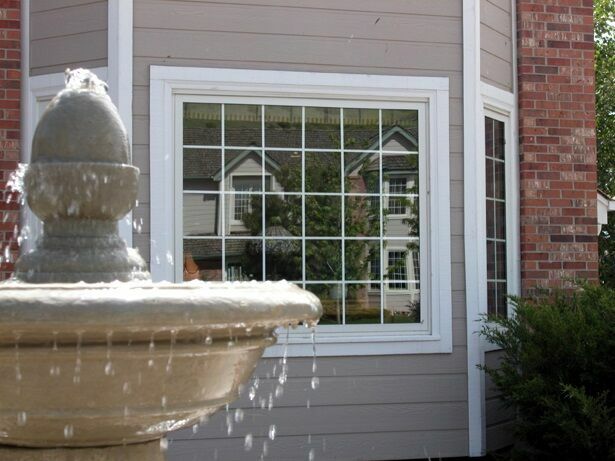 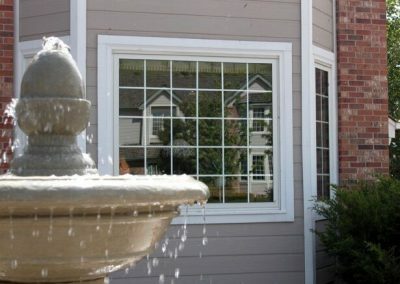 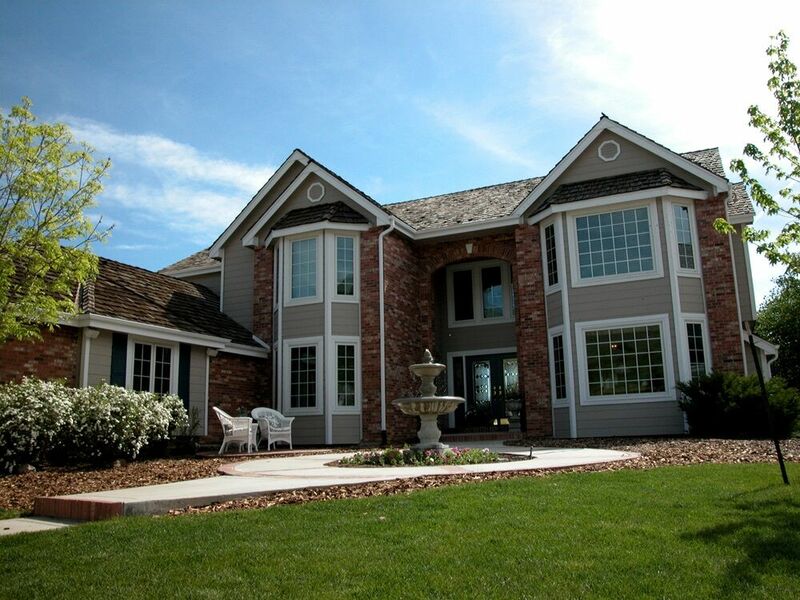 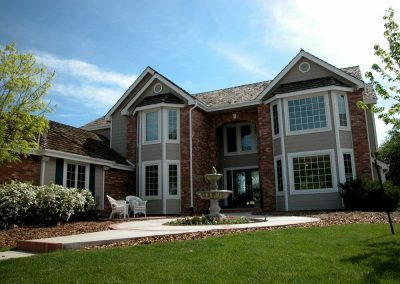 Replacement picture windows can be combined to offer a wide array of styles. 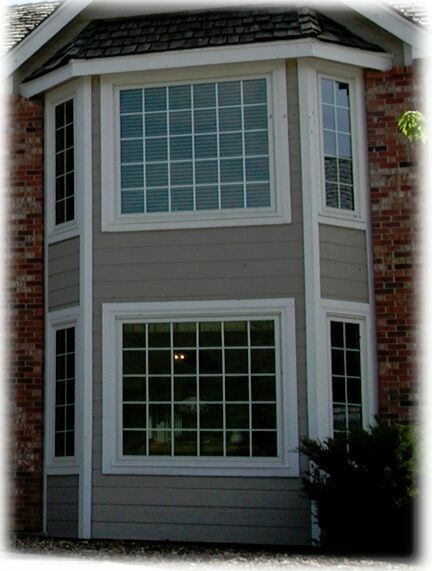 Added to sliders, double hungs or casements they will provide energy efficiency in a large way.